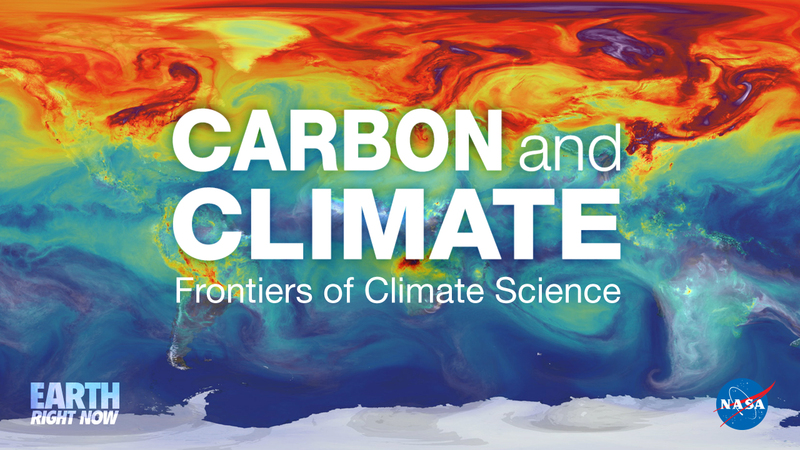 NASA will host a media teleconference at noon EST on Thursday, Nov. 12, at noon EST to discuss the latest insights into how Earth is responding to rising levels of heat-trapping gases in the atmosphere, and what this means for our future climate. 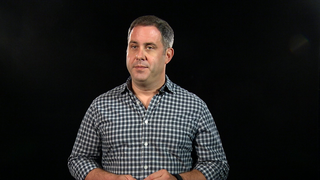 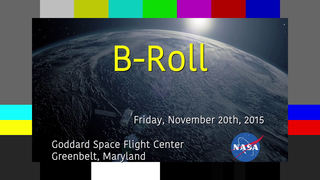 Listen to a recording of the briefing. 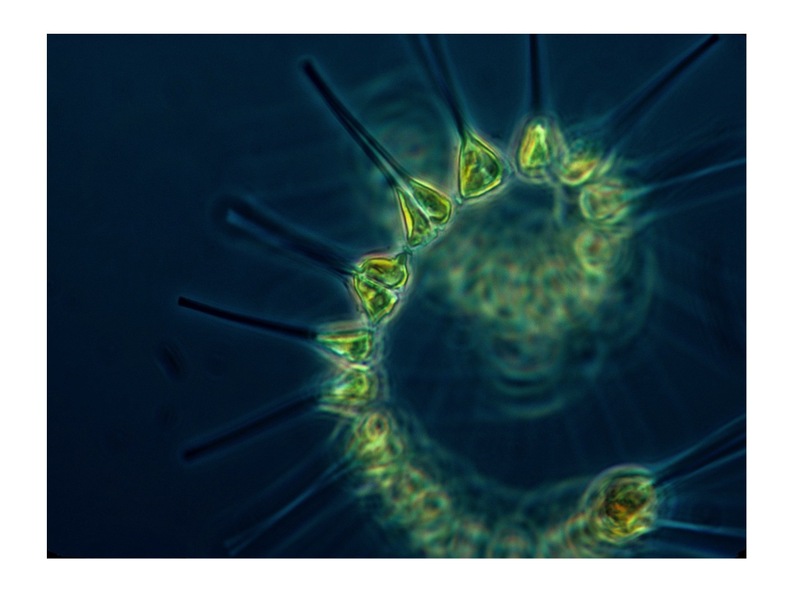 Figure 1 (Behrenfeld) -- Microscopic phytoplankton serve as the basis of the marine food web and, due to their abundance, play an integral role in the planet’s climate. 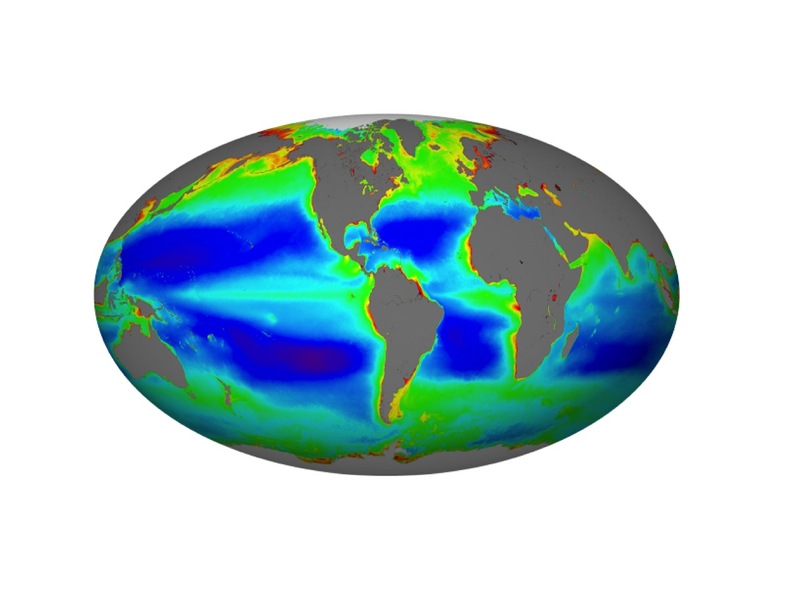 Figure 2 (Behrenfeld) -- In recent years NASA satellites have allowed scientists to map the average distribution of phytoplankton around the world. 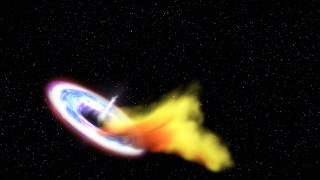 Figure 3 (Behrenfeld) -- Satellites can observe massive blooms that spread and change rapidly. 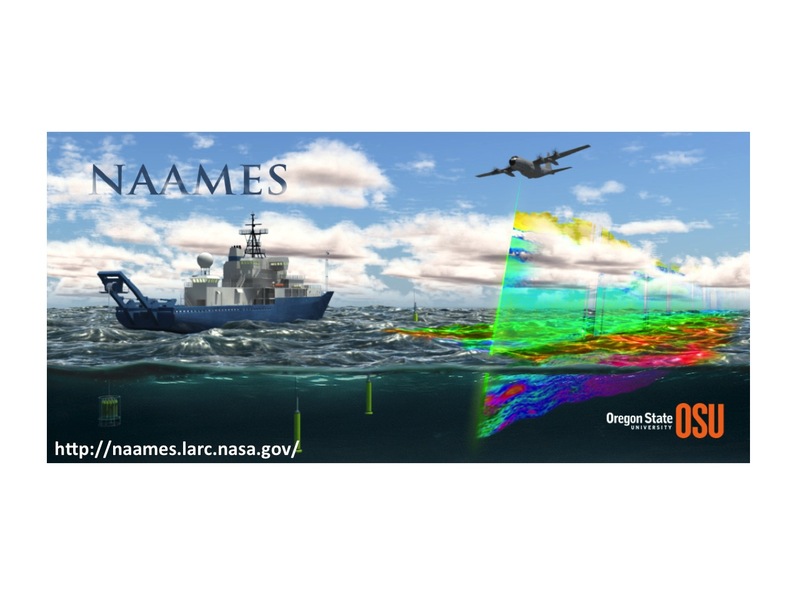 Figure 4 (Behrenfeld) -- NASA’s ongoing NAAMES (North Atlantic Aerosols and Marine Ecosystems Study) is using shipborne and airborne observations to study key links between the ocean processes that determine phytoplankton blooms and their ultimate link to the climate. 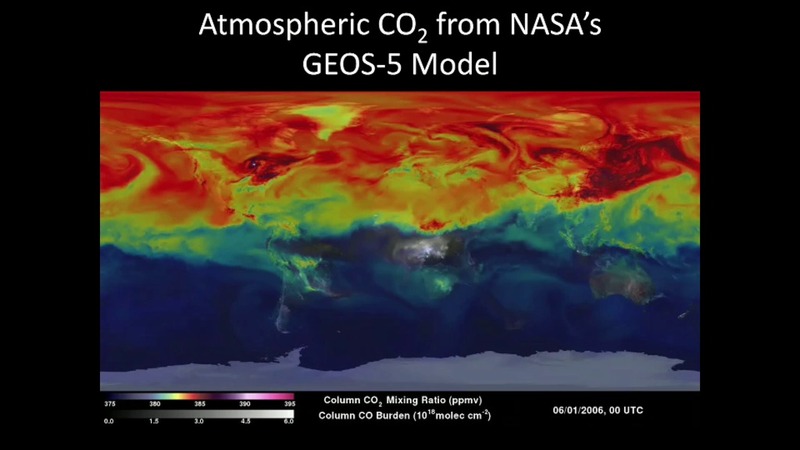 Figure 5 (Hurtt) --The ocean and land have continued to, over time, absorb about half of all carbon dioxide emissions, even as those emissions have risen dramatically in recent decades. 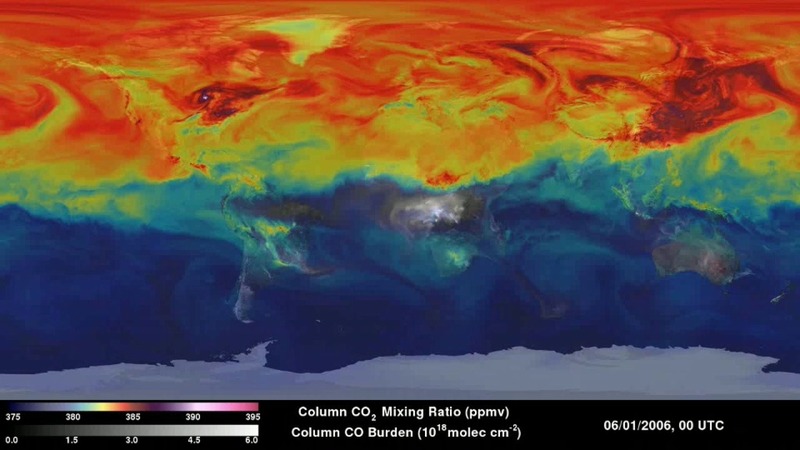 It remains unclear if carbon absorption will continue at this rate. 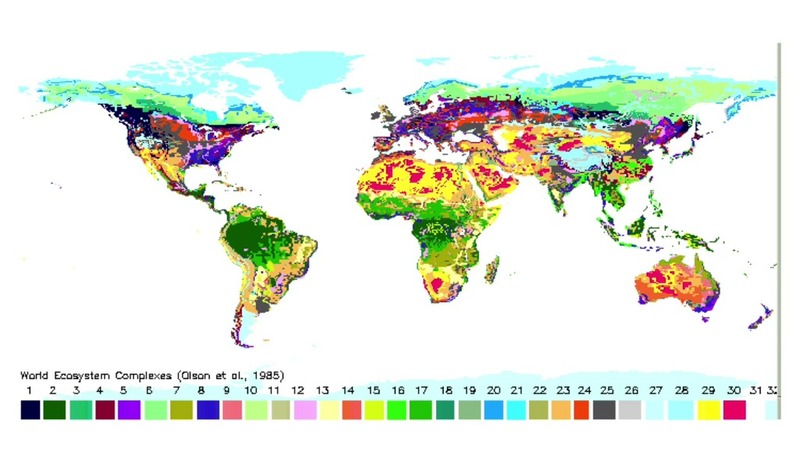 Figure 6 (Hurtt) -- Satellite and field research has dramatically improved the resolution of scientists’ measurements of carbon stored by land ecosystems in recent decades and even in the past few years. 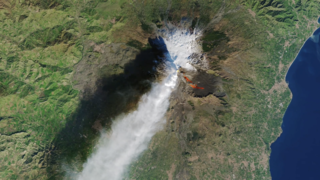 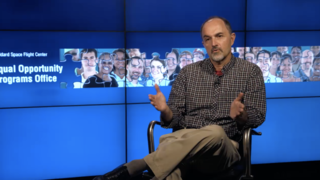 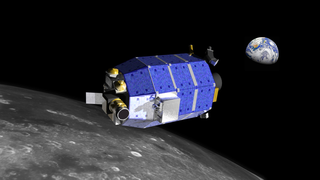 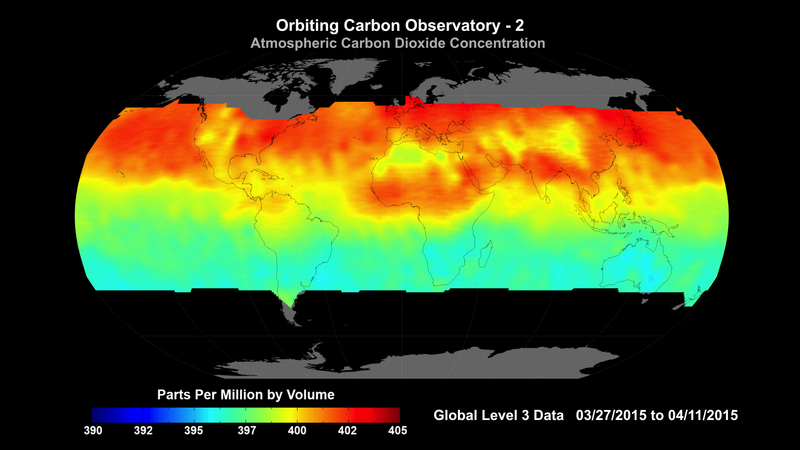 NASA’s Carbon Monitoring System is in part targeting these improvements. 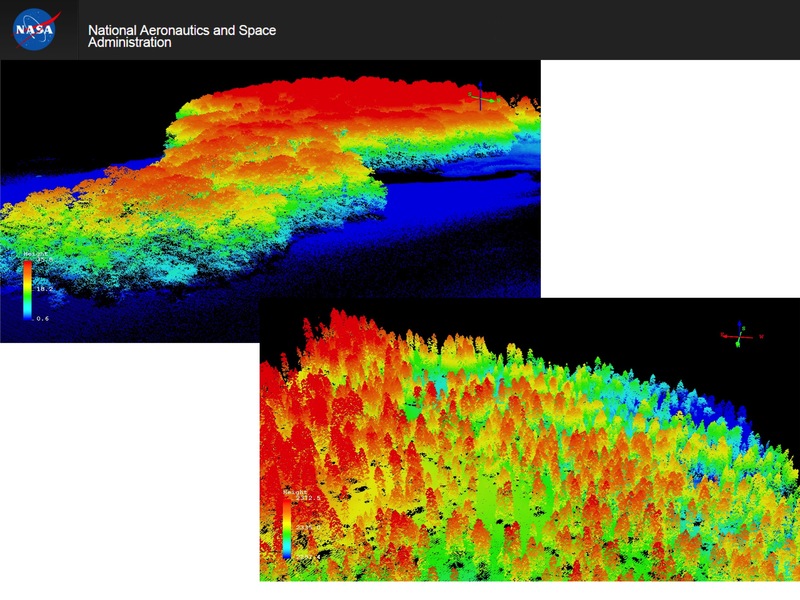 Figure 7 (Hurtt) -- Lidar measurements of forests are giving scientists better understanding of how and how much carbon is absorbed and stored by forests. 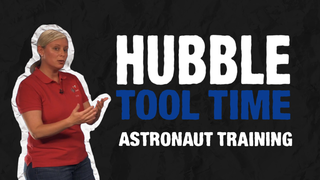 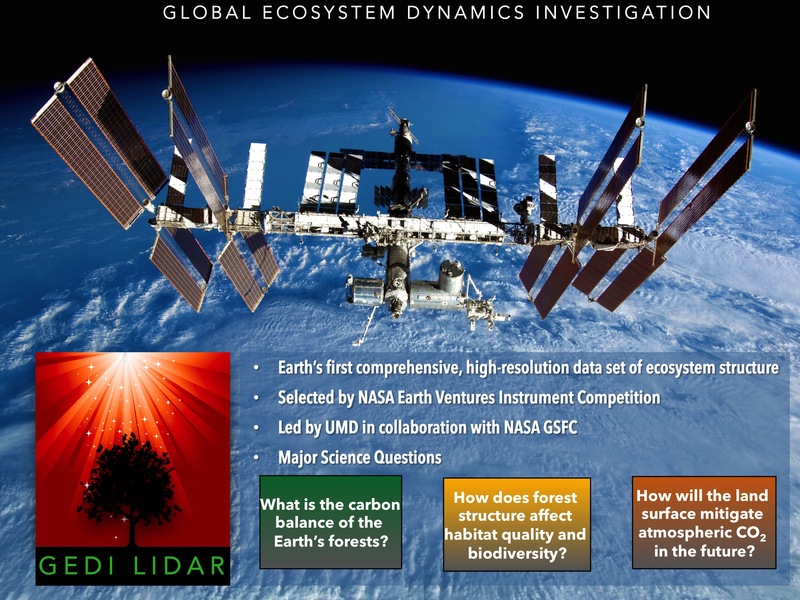 Figure 8 (Hurtt) -- The GEDI (Global Ecosystem Dynamics Investigation) lidar will fly on the International Space Station in coming years and provide 3-D observations of forest structure that will vastly improve measurements of carbon stored by trees. 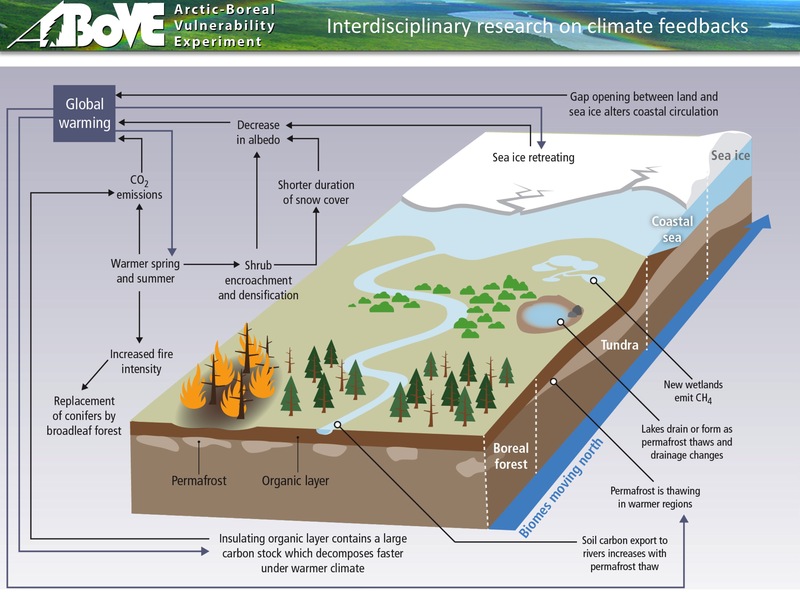 Figure 9 (Hurtt) -- In 2016, NASA will begin a 10-year field campaign using aircraft and on-the-ground monitoring in an attempt to gain better insight into how the rapidly warming Arctic could respond to climate change and potentially release methane and carbon dioxide to the atmosphere. 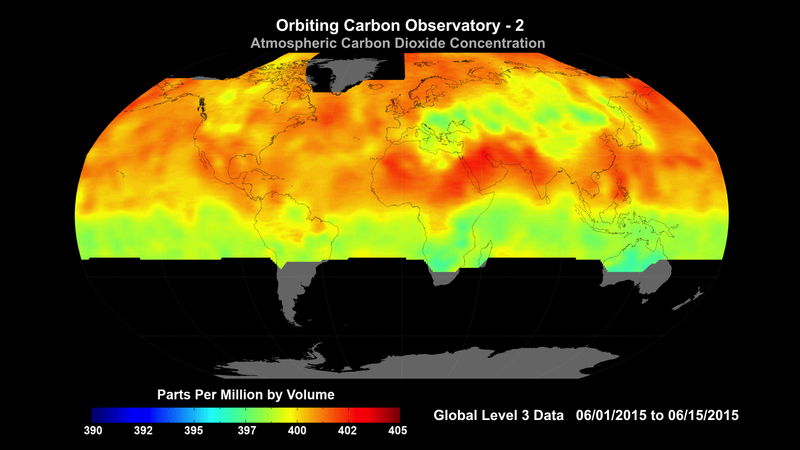 Figure 10 (Eldering) -- The Orbiting Carbon Observatory-2 is providing NASA’s first detailed measurements of carbon dioxide in the atmosphere near Earth’s surface. 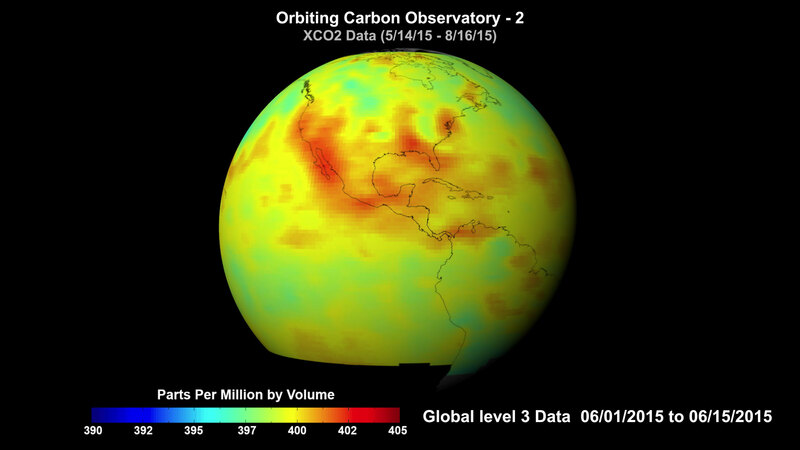 OCO-2 recently released a first full year of data — critical to analyzing the annual cycle of carbon dioxide in the atmosphere. 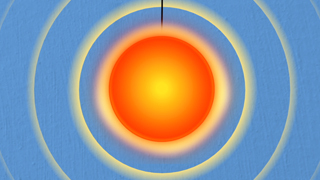 Figure 11 (Eldering) -- Part of the annual cycle can be seen here: In early Northern Hemisphere spring this year, concentrations above the equator exceeded 400 parts per million in many places. 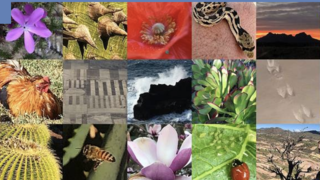 Figure 12 (Eldering) -- About two months later, after ocean and land plants had bloomed or leafed out, atmospheric concentrations have been drawn down via photosynthesis. 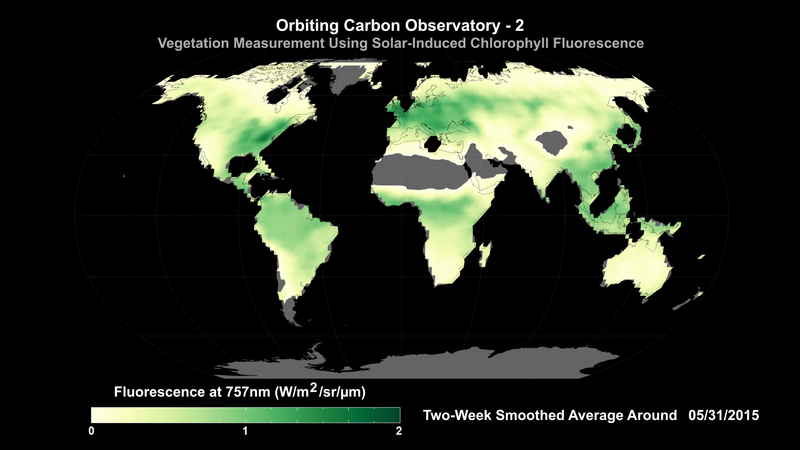 Figure 13 (Eldering) -- Though OCO-2 was not designed to do so, scientists have discovered they can use the instrument to measure plant fluorescence — a key sign of photosynthetic activity which could provide insights into carbon processes. 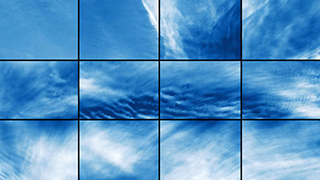 Figure 14 (Ott) -- The GEOS-5 (Goddard Earth Observing System, Version 5) climate model has recently provided scientists with a higher resolution view of atmospheric processes than the most advanced weather forecasting models and with resolution 1,000 times greater than most climate models. 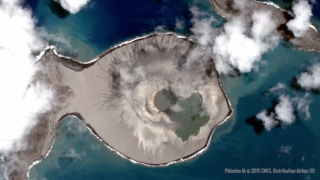 Scientists are using it to study the “flux” of carbon between the atmosphere, land and ocean. 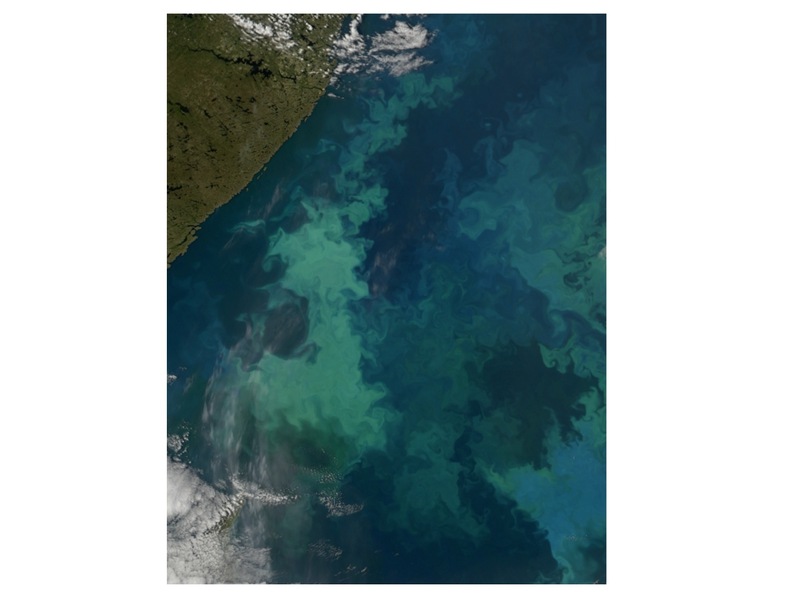 Figure 15 (Ott) -- Satellite measurements of phytoplankton in the ocean (ocean color), land greenness and even the brightness of city lights all go into climate models that help improve understanding of carbon flux. 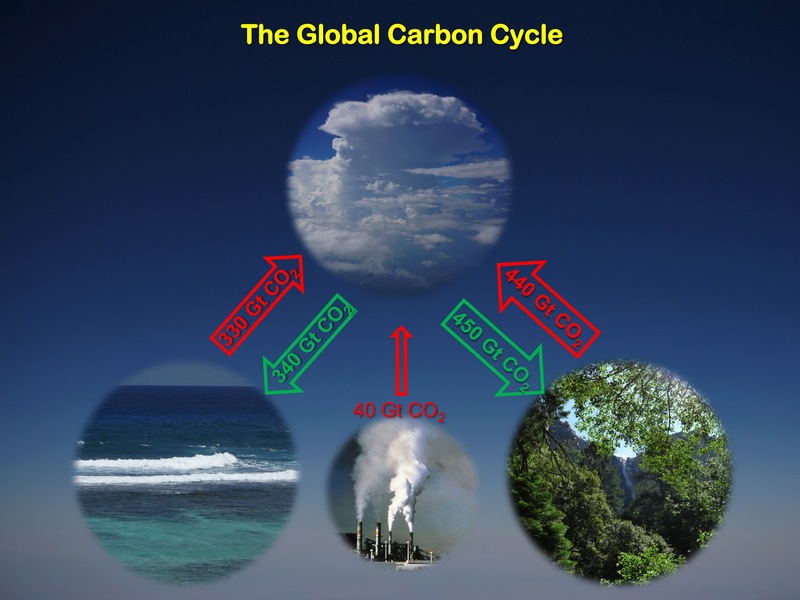 Figure 16 (Ott) -- Climate models can replicate the day-to-night cycle of carbon’s absorption and release. 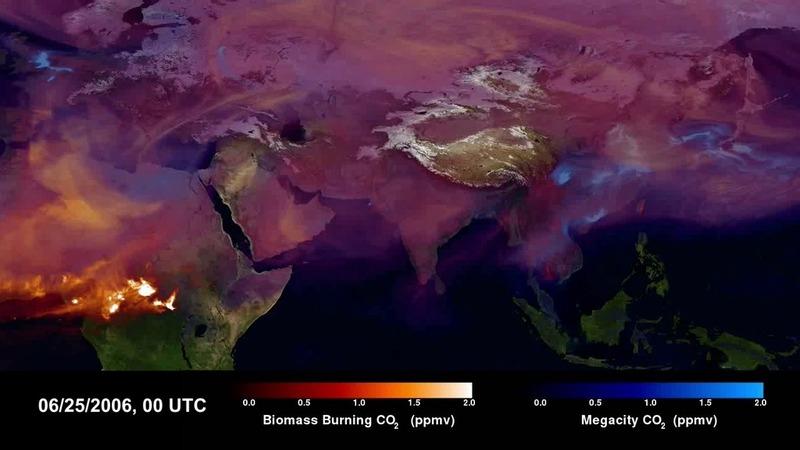 Figure 17 (Ott) -- This GEOS-5 simulation demonstrates how the model can distinguish between manmade sources of carbon dioxide emissions from megacities (blue) and natural sources, like fires. 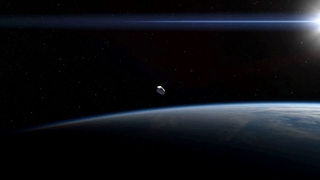 Credits for each item listed with the individual item.